Since 1990 SenTech has provided thousands of customers worldwide with an extensive line of Electronic Article Surveillance (EAS) products. Our product line includes both Radio Frequency (RF) and Acousto-Magnetic (AM) technologies to protect assets and reduce retail theft. SenTech is recognized worldwide as a premier manufacturer and distributor of EAS systems Detachers, Deactivators, RF and AM tags, security Labels and lockable DVD security cases. 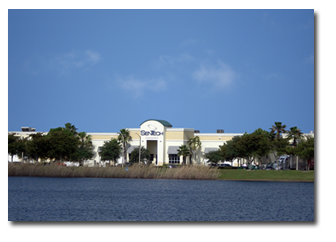 Our customers include retailers, security distributors, consumer product manufacturers, value-added resellers and government agencies. Our products are supported by an extensive global distribution network spanning the Americas, Europe and Asia/Pacific. Our innovative designs and manufacturing techniques produce high quality products utilizing advanced technologies that are easy to install and maintain providing our customers a consistent high-level of performance and years of reliable service. All of our products are compatible with other major brands of EAS equipment and many are also available in plug-and-play platforms allowing easy installation by end users or through our nationwide network of professional technicians and international distributors. 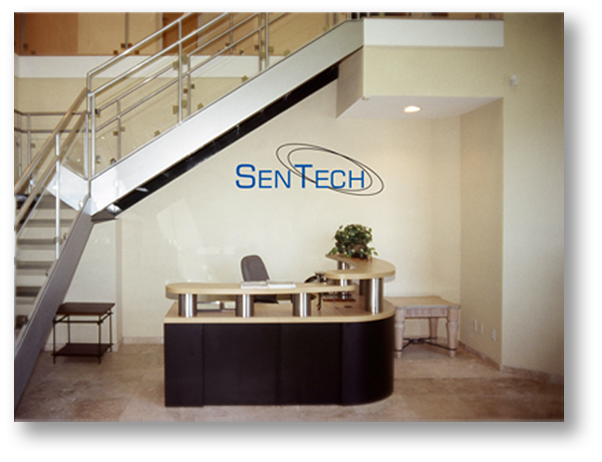 In 2005, SenTech acquired a new global headquarters that is conveniently located in Pompano Beach, Florida (Miami / Fort Lauderdale area). 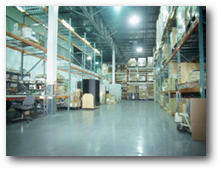 This modern facility allowed us to increase our efficiency and consolidate our domestic manufacturing operations, warehousing and shipping, further advancing SenTech's industry leading capabilities. SenTech has experienced tremendous growth over the past few years and our new headquarters and expanding operations has positioned us to continue to provide a superior level of service to our customers. 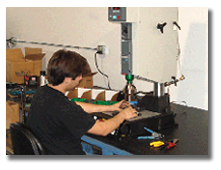 SenTech continually invests in new product development and manufacturing processes to allow us to efficiently handle greater demand from our customers while providing cost effective, state of the art loss prevention and asset protection solutions.